Lighthouses were first created by man so that they would guide him to the safety of shore when lost or in darkness. The App is designed to guide and provide service to people when the need arises. 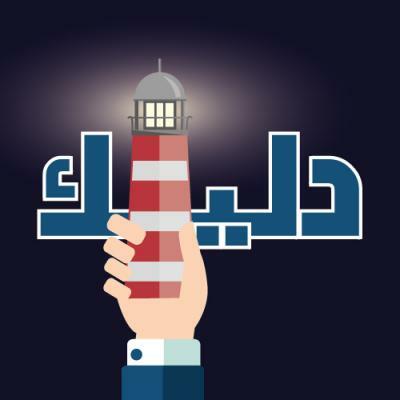 The arm holding the lighthouse comes to indicate how handy this App will be for its users.